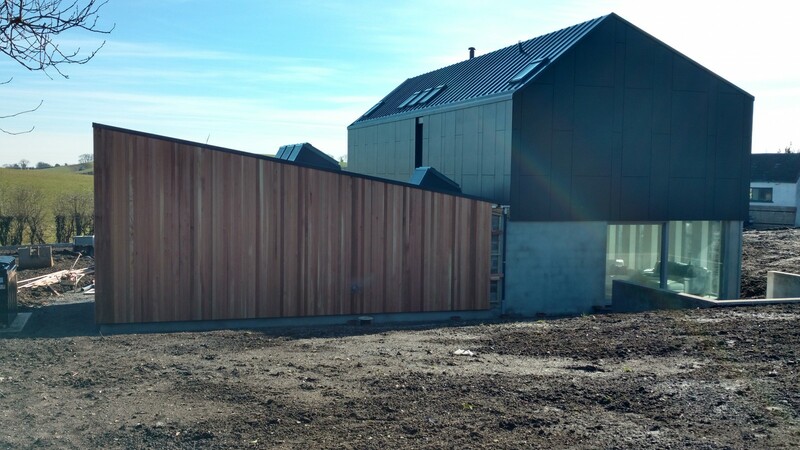 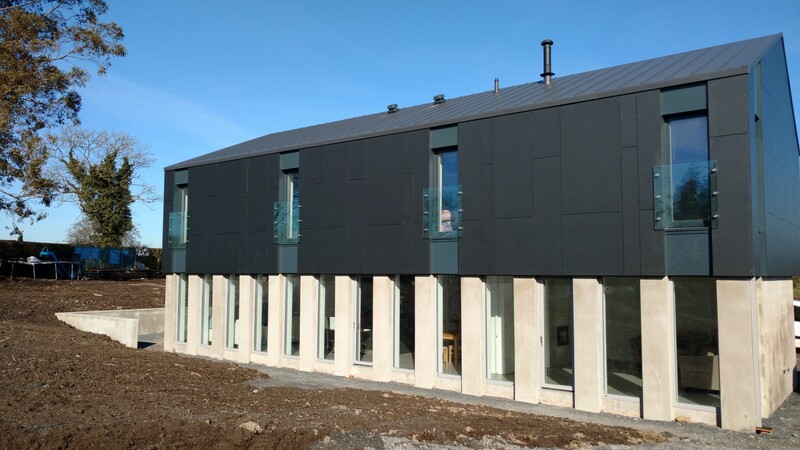 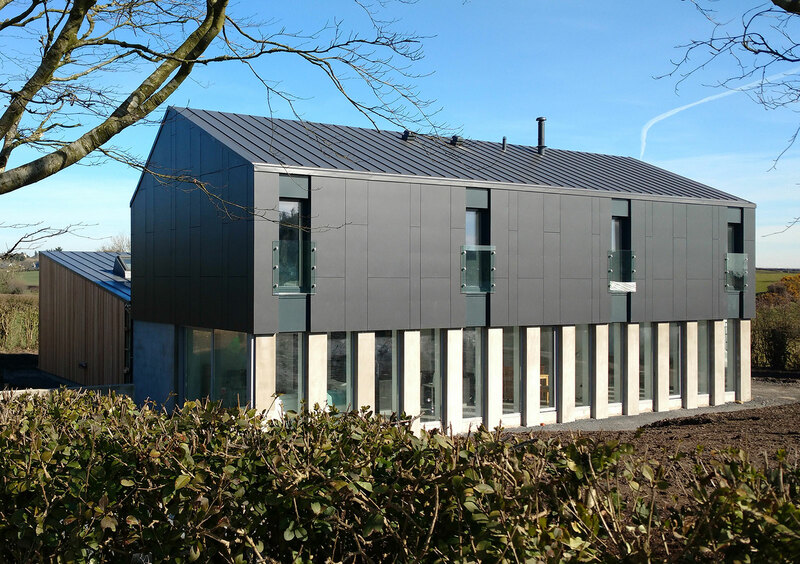 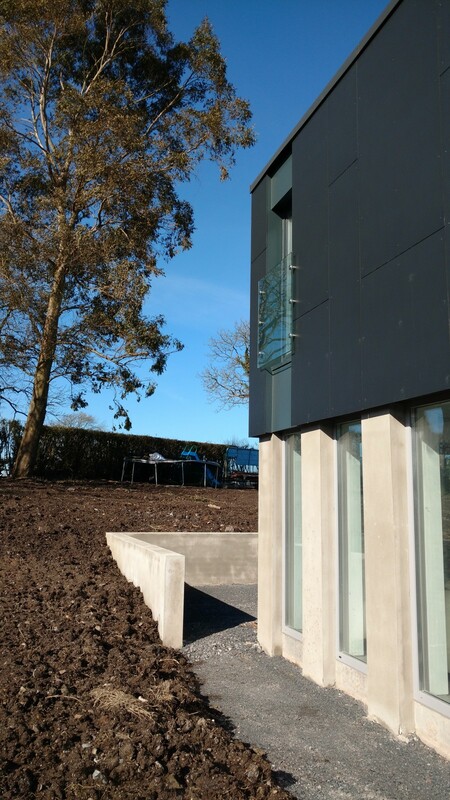 Out on-site this morning to see the near completion of this fantastic house built in the Belfast Area, using Swisspearl Reflex Fibre cement cladding panel. Architect John Lavery of BGA Newtownards. 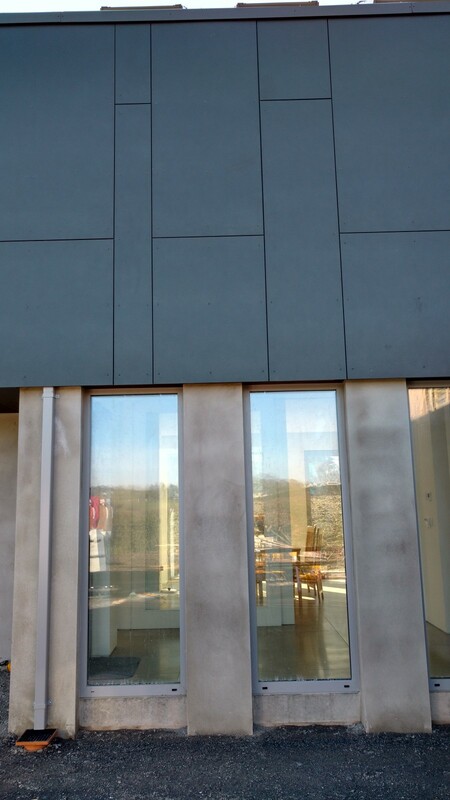 Panels are environmentally friendly, Since neither the raw material or production process contains any harmful substances.